It’s the time to amaze your visitors! 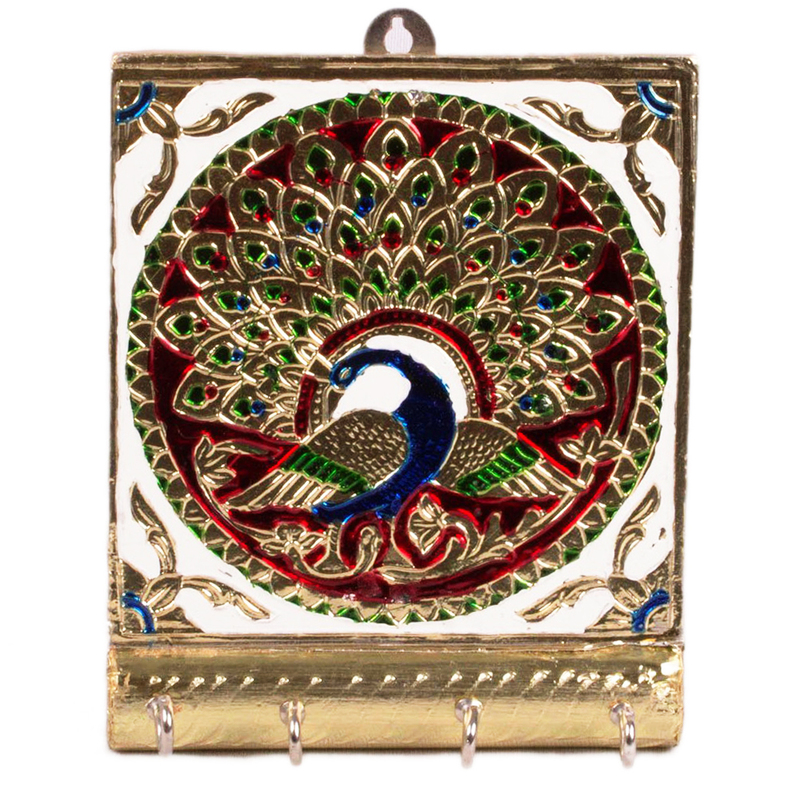 You can place this designer Wooden Meenakari Work Wall Key Hanging at a place to make your guests notice it. Wanna keep your key safely? 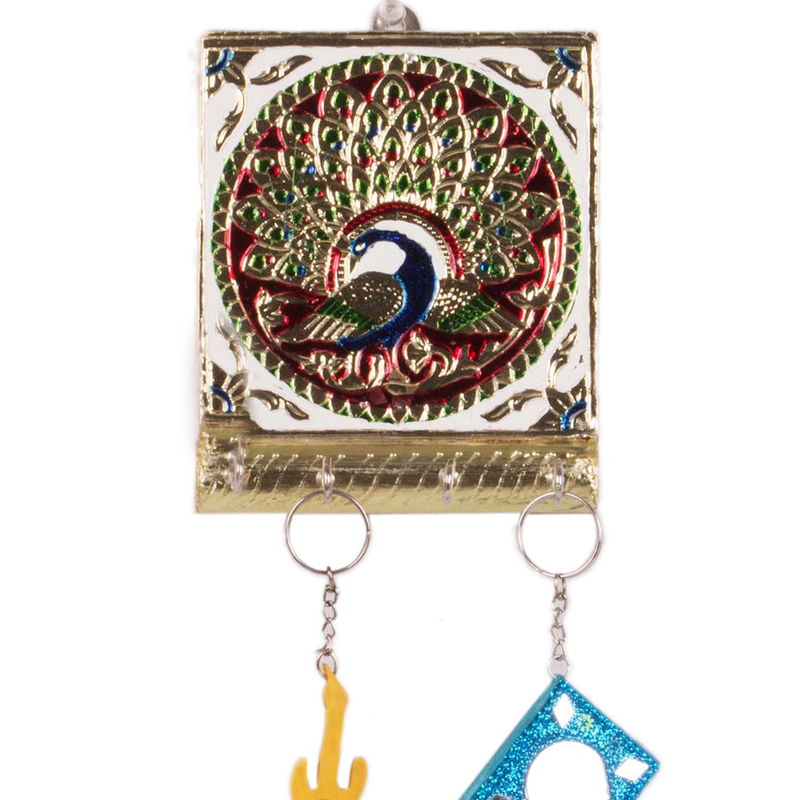 You can always pay a visit to Boontoon to get this wonderful wooden Meenakari work wall key hanging. The eye-catching Read More..design can easily attract your eyes and you can never forget to keep your keys elsewhere. Besides giving an elegant look to your front wall, it may work as a great eye-catcher of your guests. You can even make it an ideal gift for your near and dear ones! Get it now, and use it yourself or give it as a gift to someone you love! Show Less..